In order to stymie ballooning costs, a city of Tokyo panel is urging the Tokyo 2020 organizing committee to reconsider constructing a new indoor volleyball venue for the 2020 Olympics. Originally, organizers planned for a newly-constructed building called the Ariake Arena to host the indoor volleyball competition. It was going to be converted into a public gymnasium after the conclusion of the Olympic Games. Instead, the committee has suggested that the competition be held at an unspecified already-existing arena in the city. The Tokyo panel was urged in part by the recently elected governor Yuriko Koike, who campaigned partially on a review of expenses. Other proposed changes include scrapping plans for a new Olympic aquatics center and moving the rowing and canoe events 250 miles outside Tokyo. 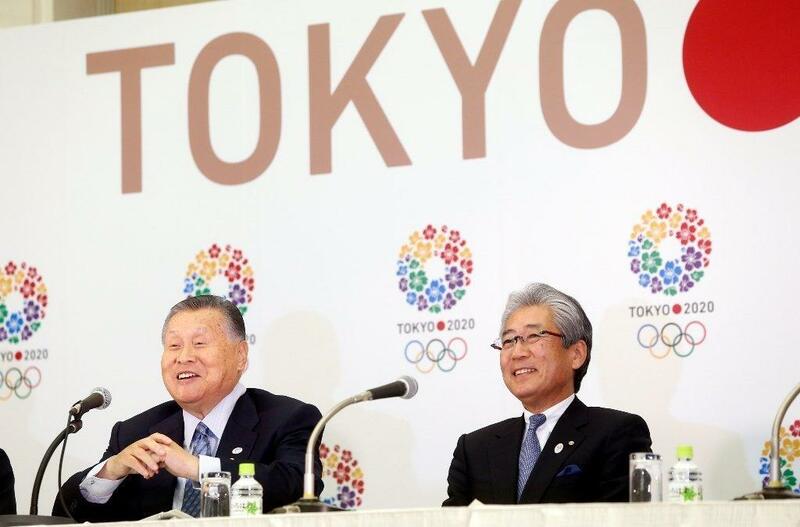 A preliminary report from the Tokyo 2020 organizing committee found that total event costs could balloon to four times the original estimate, surging from 734 billion yen ($7.24 billion USD) to over 3 trillion yen ($29 billion USD). However, the event organizers say that the proposed changes may be difficult to enact. Contrary to the city’s bid proposal, which suggested 85% of athletic venues would be within 5 miles of the Olympic village, organizers have already moved several events, including basketball, cycling, and sailing, outside of the capital. The cycling courses, notably, are in Shizuoka, 125 miles away. The initially proposed design for the site of the opening and closing ceremonies has also been overturned due to cost.